"North Central Wisconsin's Rare Coin & Precious Metals Dealer." 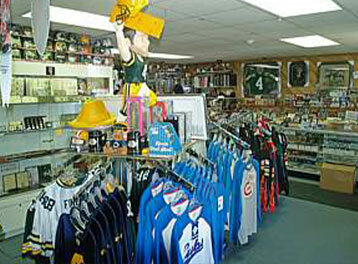 Augie’s Collectibles has purchased coins, currency, gold, and silver from thousands of satisfied customers. Augie brings many years of professional experience to every transaction. Among the area's oldest full-time coin and bullion trading company, we are active buyers of all forms of coins, currency, gold and silver. 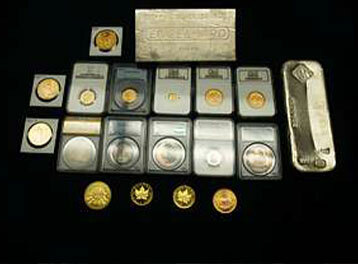 Augie is a full-time numismatic professional that has long time established roots in the area. You owe it to yourself to receive our no obligation offer on your valuable collection. We will happily share market information with you and gladly answer any questions you may have. Please be aware for a proper evaluation, your coins need to be reviewed by a numismatic professional. 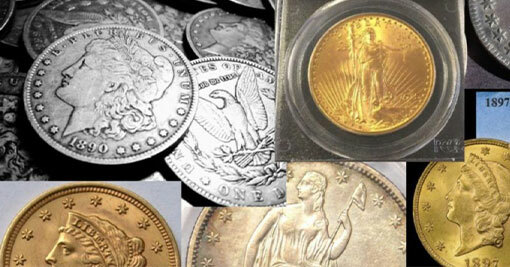 We now sell the newest popular coins for 2013. Come get your new 2013 Silver Eagle Coins today. Buy Coins & Bullion From Us! 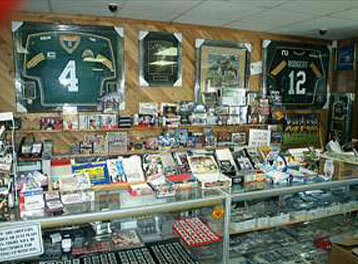 As North Central Wisconsin Rare Coin dealer, Augie’s Collectibles can offer a wide variety of coins and bullion products at very competitive prices.